Aside from classes, getting clinical experience has probably been the hardest thing for me so far. Despite completing a medical assistant program, I don’t have any certifications/ licenses. But even if I did, I’m not sure that I would even have the time to actually use them, but I digress. The point is, a few months ago I had very little to no relevant clinical or shadowing experience. This bothered me because it made me feel like I was behind and being that I was already knee deep in obligations, it didn’t seem like I would ever get the chance to get it in any time soon. Needless to say, I kind of panicked and started my search as soon as I realized this. I sent a few emails and only one provider responded. After what seemed like a long prep process, I finally got to shadow a physician. 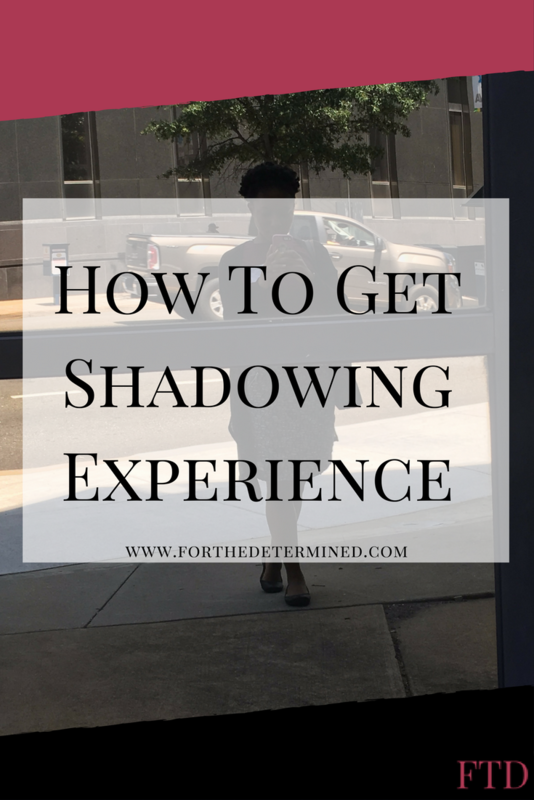 Today, I’m sharing some tips that will hopefully help you get some shadowing experience as well. Sometimes it’s all in who you know. Start by asking physicians that you know if they’d let you shadow them, even if it’s just a one time thing, it could always open the door for more opportunites. Also, if you volunteer in a healthcare setting, maybe ask one of the physicians there.I will say, you might have a better shot if you’ve been there for a little while. The worst that could happen is you ending up in the same boat that you were in to begin with, so go for it! In this day in time, people don’t like to talk on the phone. I get it, I’m the same way. However, this will probably be one of the quickest ways to set up a shadwoing opportunity. You’re going to get either a “yes” or a “no”. I suggest you look up the numbers of about 5 physicians/doctors offices. Introdice yourself to the receptionist and ask if the physician(s) there would be open to allowing you to shadow there. Many will just straight up tell you no, which might feel like a jab to your self esteem, but it’ll be okay. Once you get through those 5, then pick another 5 physicians. The key here is persistance. I looked up soem providers at my nearest health system whi specialized in a field that I’m interested in and I emailed all of them. I think I sent somewhere between 5-8 emails, which is not as many as some of peers say that they sent. Anyway, after a day or two one of the doctors got back to me. For those of us that are a bit timid, this might be the best way to ask to shadow someone. You have a much better chance of a silent rejection than a cold email and you don’t have to worry about dropping the ball on the phone as you’ll be able to proofread your email. My name is [first and last name] and I am a rising [grade/classification] at [insert school]. 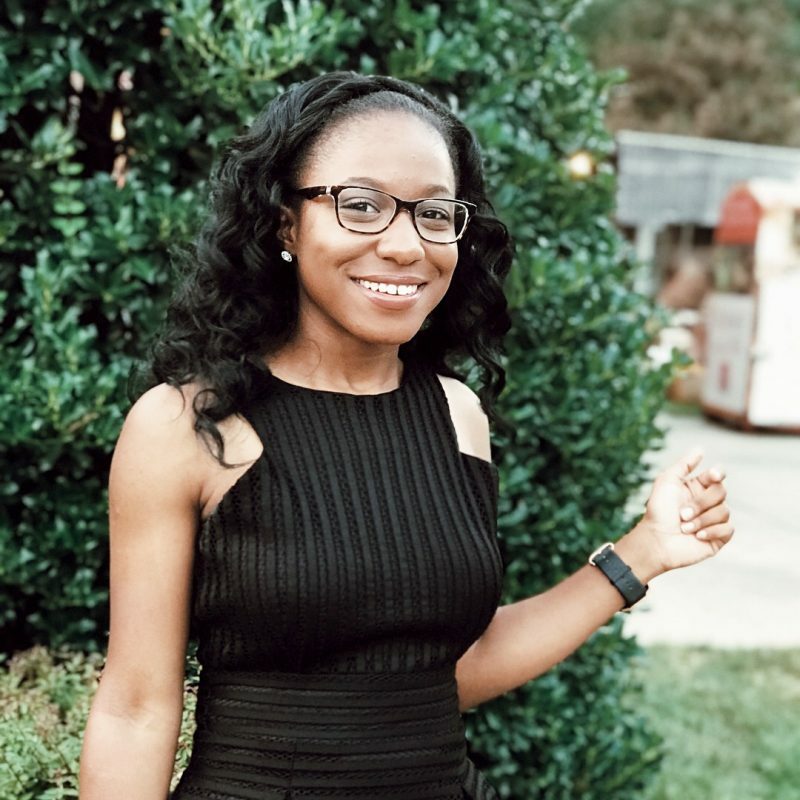 I’m pursuing a degree in Sociology with a minor in Chemistry and I am currently on the Pre-Medicine advising track. I read in your profile that you specialize in [doc’s specialty]. 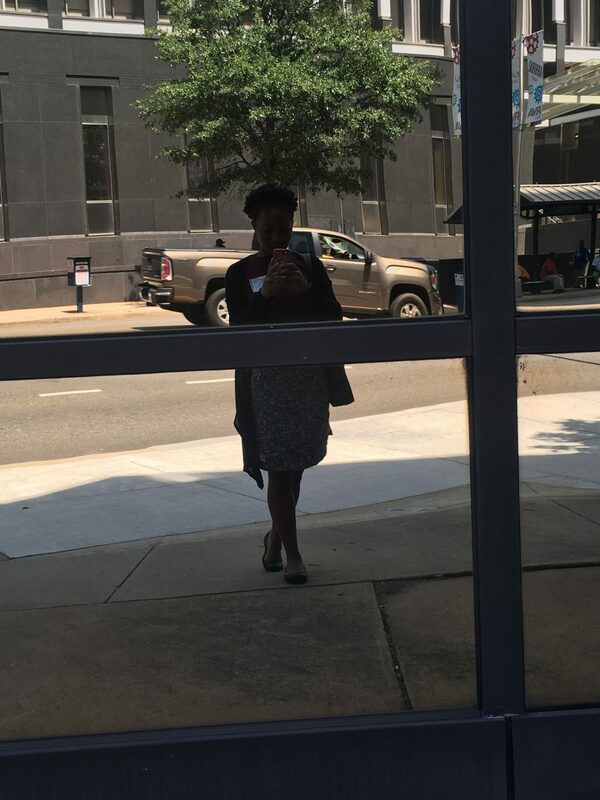 So far, I have spent my Summer vacation interning [insert relevant experience]. I would like to learn more about [something about the specialty that interests you], so I’d be incredibly grateful if you allowed me to shadow you. I am available on [availability]. If anything, the prep process was took longer than actually getting a response from the physician. I had to get a TB test and I had to coordinate with one of the admin for scheduling. Many schools have a shadowing program set up for their premed students (lucky! ), be sure to see if your school is one of them before you do any of the above. There are also those schools that have a directory full of alumni/other docs that will let you come shadow them. So go and check with your advisors or career services, you’ll never know unless you ask. As with everything that has to do with being premed, gaining shadowing experience will probably be a long process. You’re going to hear a bunch of no’s before you finally get that yes, but this is really just a part of the process. I hope you got something out of today’s post and good luck!